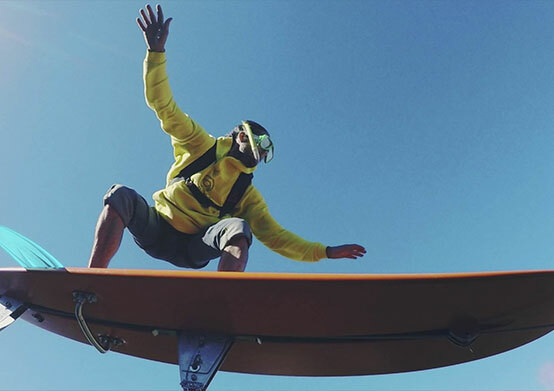 The 2019 Festival includes documentaries from Mountainfilm on Tour and the Paddling Film World Tour. Mountainfilm on Tour brings a selection of culturally rich, adventure-packed and incredibly inspiring documentary films curated from the Mountainfilm festival held every Memorial Day weekend in Telluride, Colorado. 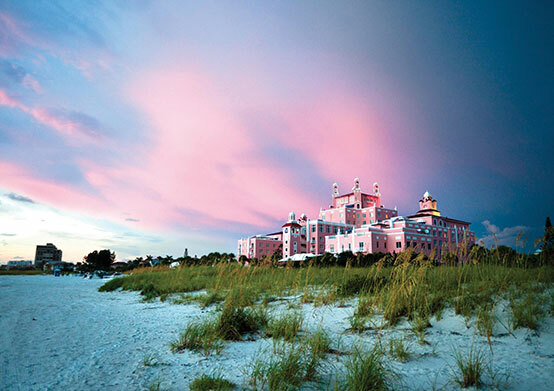 The tour visits St. Pete Beach at the Don CeSar on April 26-27 with films that will explore the themes connected to Mountainfilm's mission: using the power of film, art and ideas to inspire audiences to create a better world. On Sunday, April 28th, get inspired to explore rivers, lakes and oceans, push extremes, embrace the paddling lifestyle and appreciate the wild places with the 2019 World Tour Paddling Film Festival. The 14th annual Paddling Film Festival is an international adventure film tour presenting the world's best paddling films of the year - whitewater, sea kayaking, canoeing, SUP, action and lifestyle - in more than 120 cities and towns across Canada, United States and around the world. Join us nightly at Rowe Bar Pavilion as we celebrate the glory of a St. Pete Beach sunset at the Pink Palace and the ending of another beautiful day. 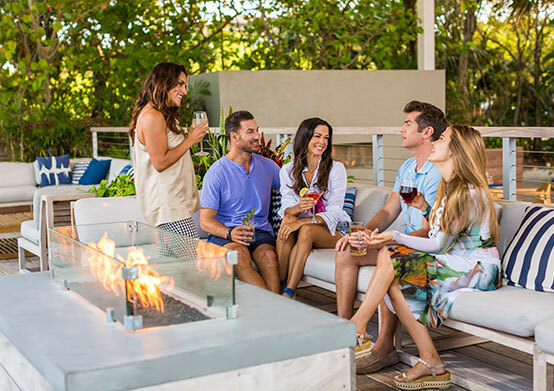 On Fridays and Saturdays we enhance the experience with a Sunset Shell-Ebration including a fresh raw oyster bar and complimentary champagne toast. Check out our Happy Hour specials following the sunset at Rowe Bar!